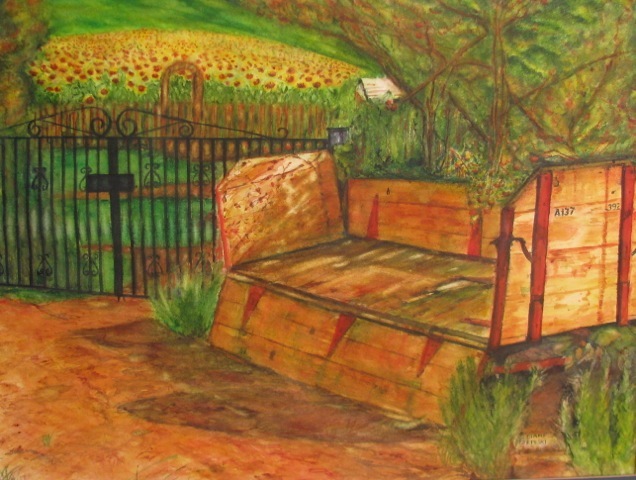 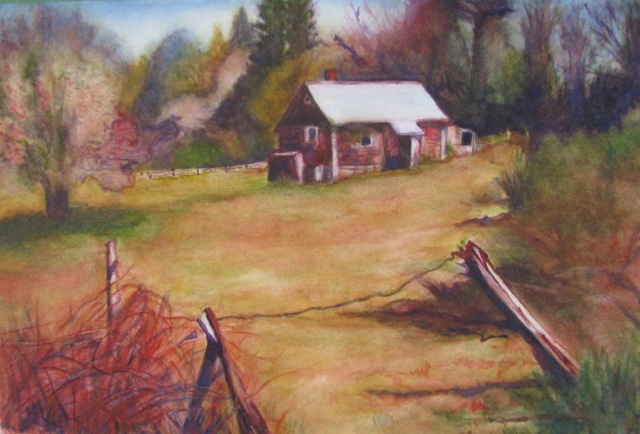 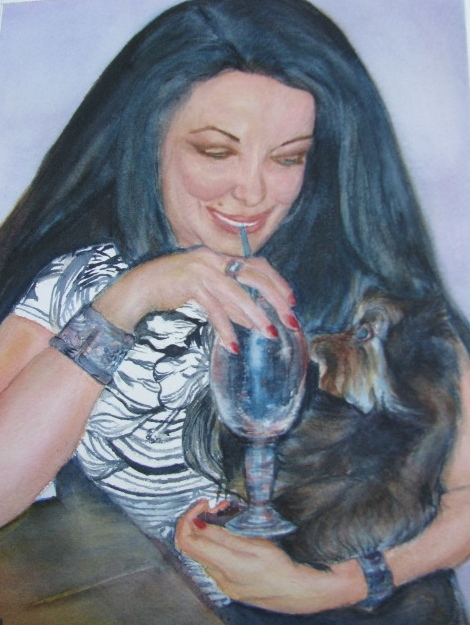 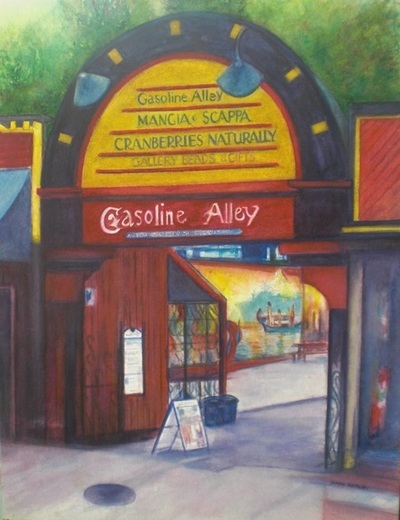 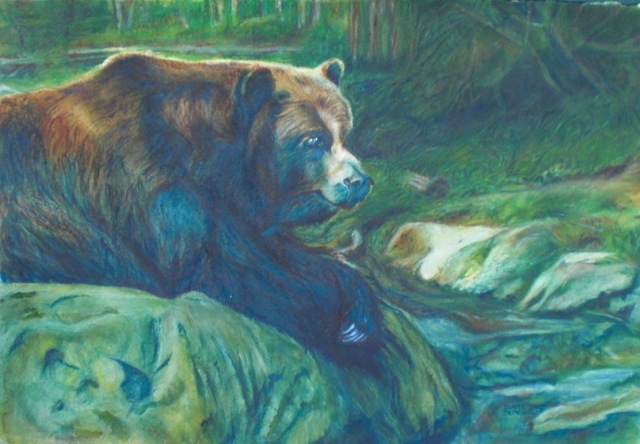 Diane Zepeski - Born in Vancouver, British Columbia, Diane has enjoyed drawing since she was a small child and is now actively painting in watercolour out of her Fort Langley home. 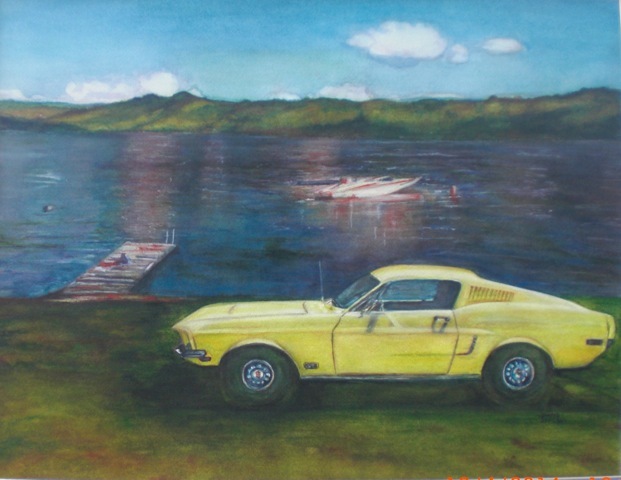 Diane's studies include Fine arts, Display Arts, Interior Design, Graphics and Marketing through the Vancouver Vocational Institute. 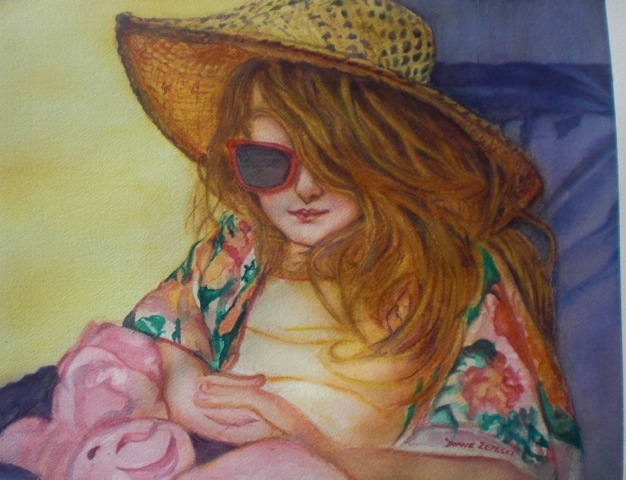 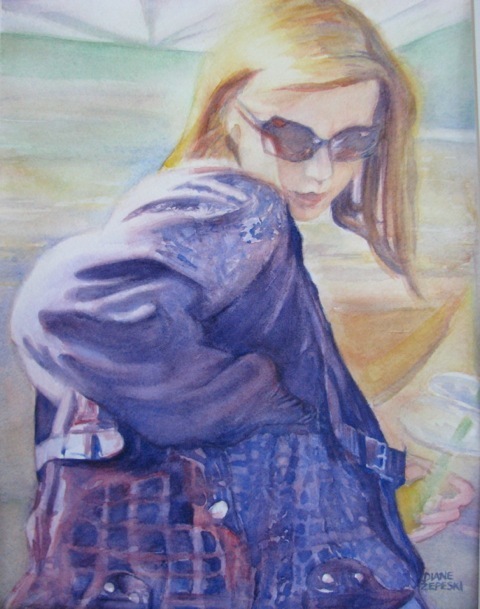 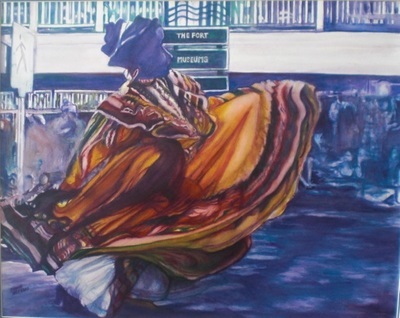 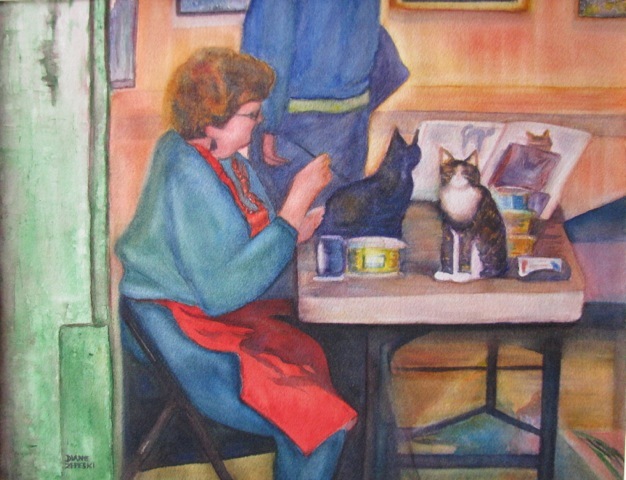 Some of the artists she has studied under include Vancouver Fashion Illustrator Patricia Lawton and Fort Langley watercolour artist Linda Muttitt. 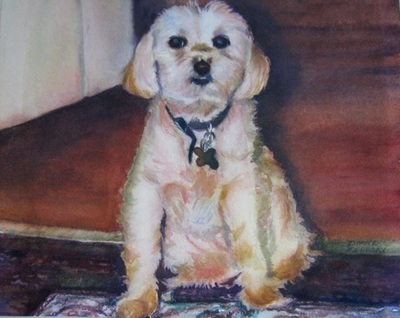 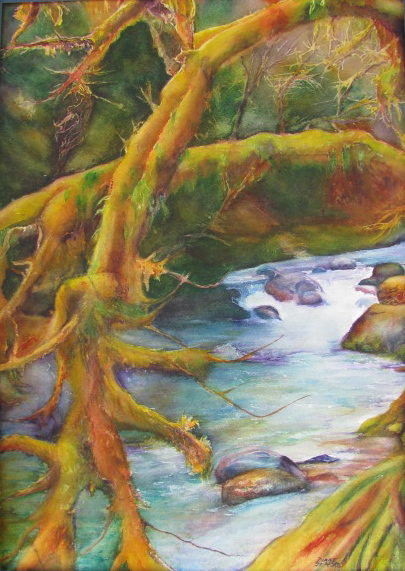 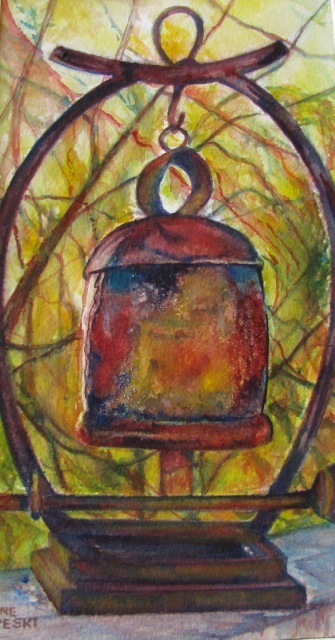 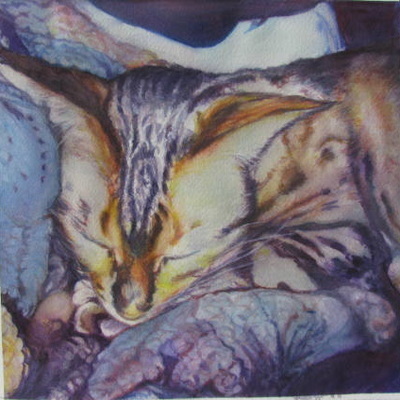 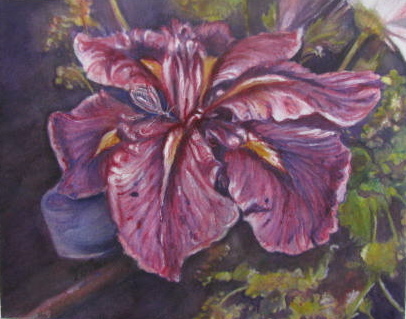 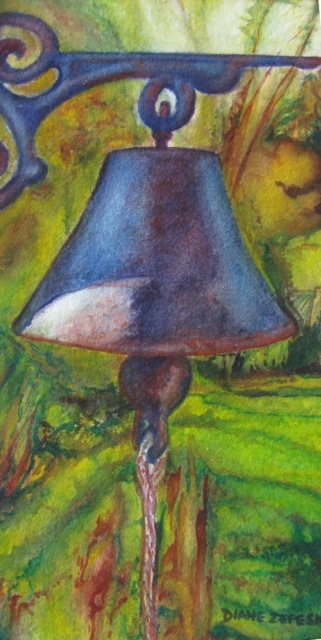 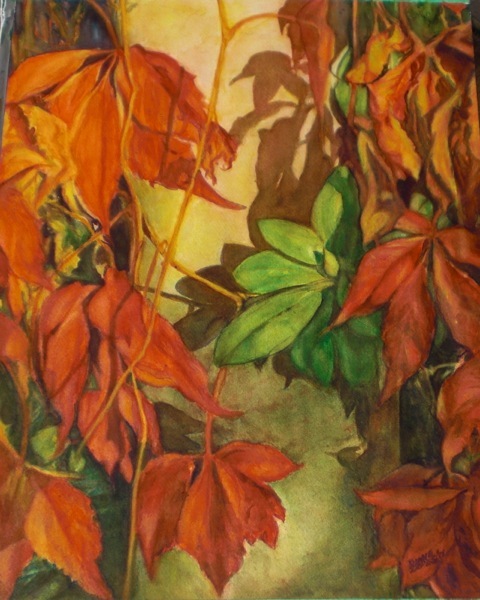 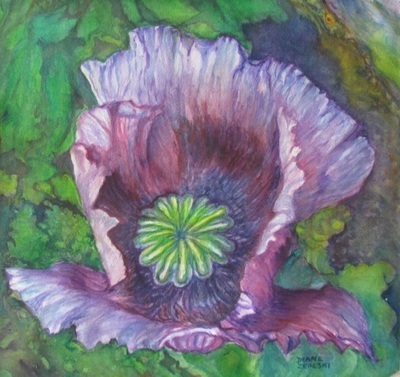 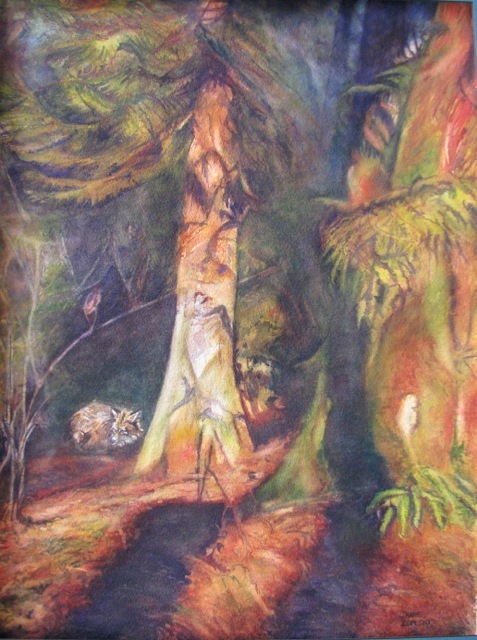 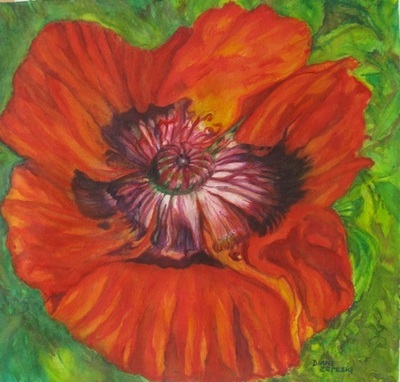 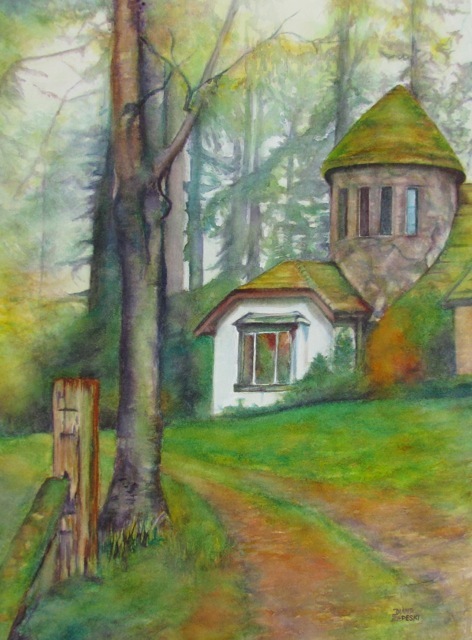 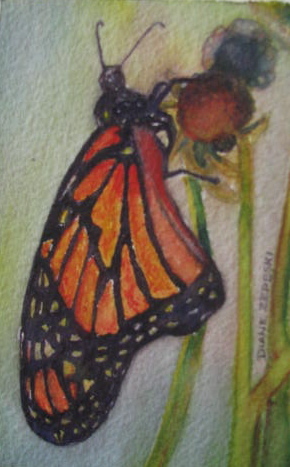 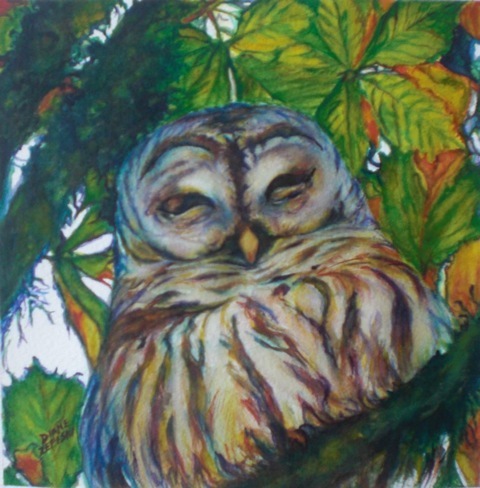 In addition, Diane has taken drawing and painting classes with various Vancouver artists. 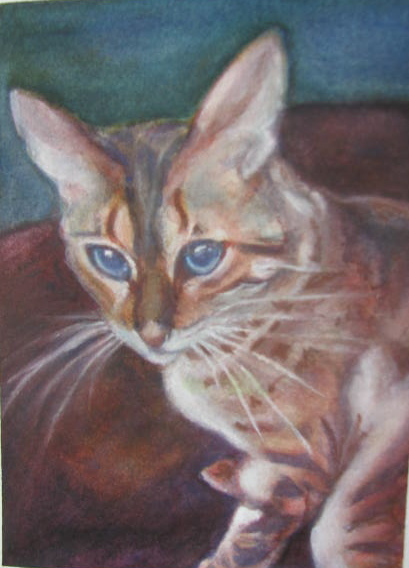 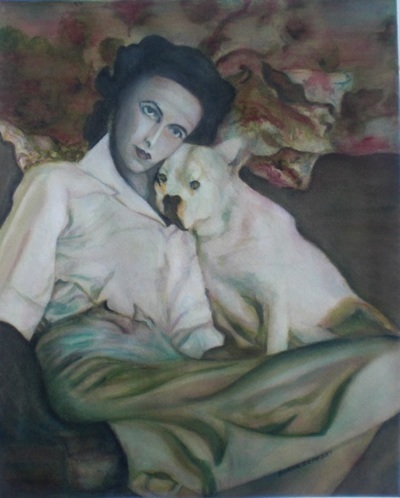 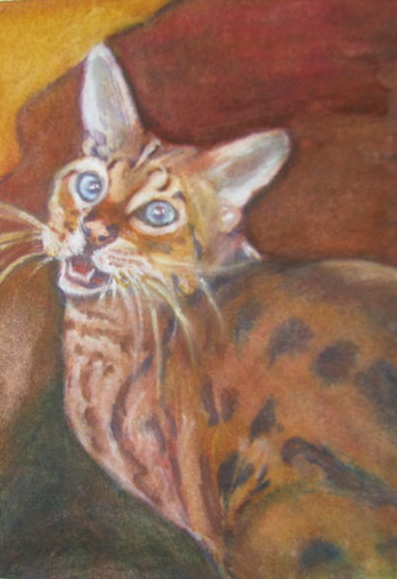 Diane's preferred subjects are animals, portraits, and scenery. 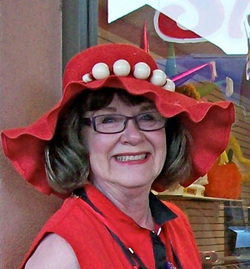 Diane joined FLAG Spring 2008.